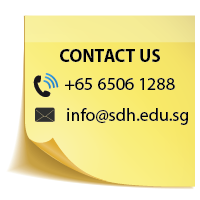 On 10th December 2018, SDH Institute received a few calls from members of the Public seeking clarifications regarding an email they received referencing our School. According to description, the email said that our School is conducting a survey and requires readers to click on a link provided in the email. Please take note that SDH Institute did not send out such surveys. 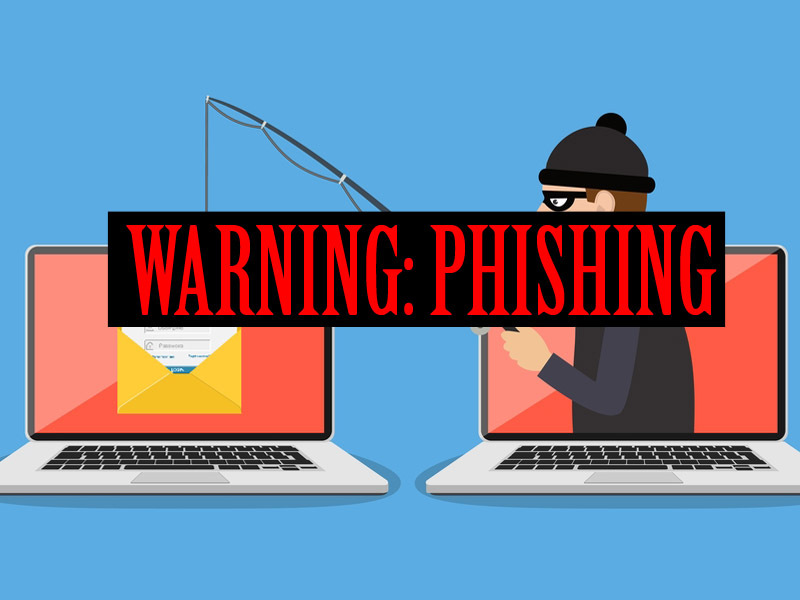 We highly suspect that this is a phishing email with strong intentions to obtain sensitive information such as usernames, passwords and credit card details by disguising as a trustworthy entity in an electronic communication. The Management of SDH Institute strongly advise members of the Public against opening such emails to protect yourself and your sensitive information.